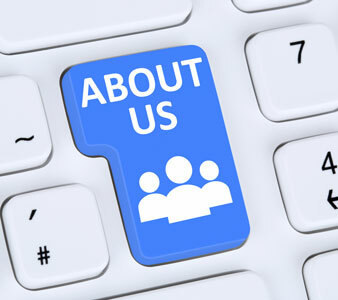 As specialists in schools, cities and counties since 1969, National Insurance Services (NIS) understands your unique employee benefit needs. Just like any broker, we can provide you with a low price, but as a public sector organization, you need more. NIS is your team of school district and local governmental employee benefit experts whose experience spans over five decades. We are on top of the latest healthcare trends, solutions and strategies; but, more importantly, in touch with the political atmosphere, budgetary constraints and negotiations so unique to your world. We understand how you work. For example, we don’t just give you checklists and “to-dos”- we will actually partner with you at the negotiating table or boardroom, or, if you prefer, provide a list of talking points for your board. Whether it’s Health, Disability, 403(b), HRA, early retiree benefits or any employee benefit, we’ve got an expert on hand at your service. We will even pour over your contracts to find ways to save that you didn’t even know existed and do a GAP Analysis to be sure your benefits match your contracts. 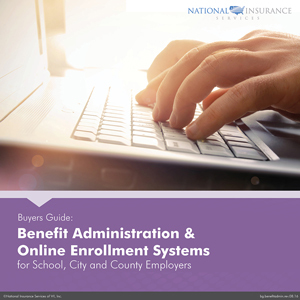 Whitepaper: Why HRAs May Work Better Than HSAs for Schools, Cities and Counties.